JUAL GAME FAR CRY 4 PC !!!! 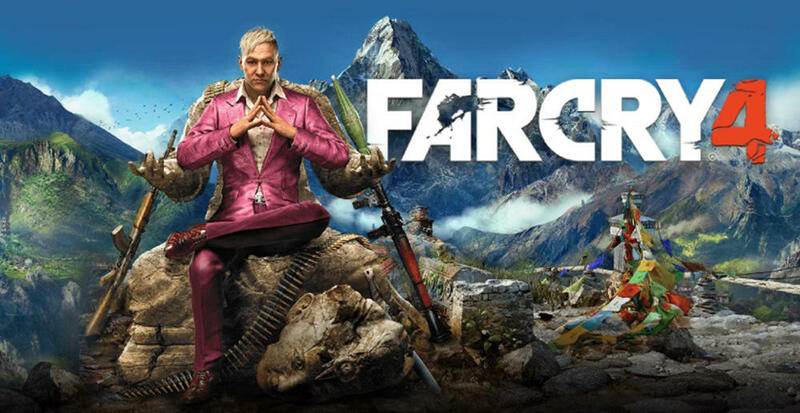 TERJUAL JUAL GAME FAR CRY 4 PC !!! !